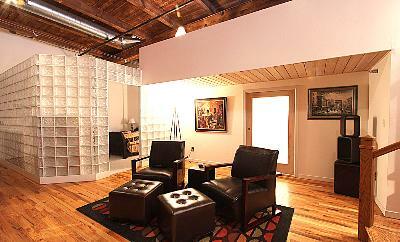 Do you want true loft living? 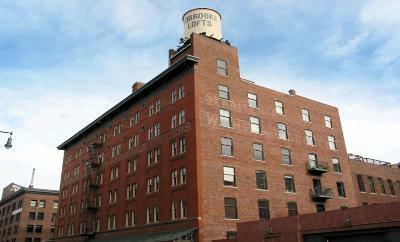 Look no further because you found it at the Edbrooke Lofts designed by famous Denver architect Frank E. Edbrooke! This historic building was constructed in 1905 and converted into lofts in 1999. It was added to the National Historic Register in 1985. Brick and heavy timber can be found throughout the exterior and interior of Edbrooke. Each unit is spacious with an open feel! Floor-to-ceiling windows bring in plenty of light and some have their own balconies and others share a rooftop deck. Enjoy views of Downtown Denver, Cherry Creek and the mountains. 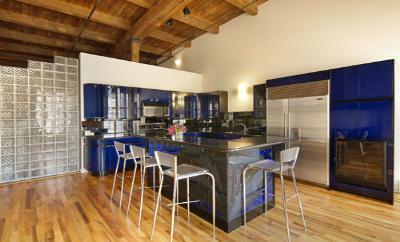 Industrial looks dominate with stainless steel appliances, granite countertops and other modern finishes. 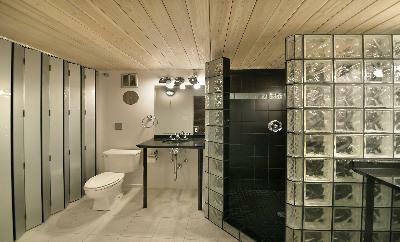 Imagine your loft with the amazing upgrades like Jacuzzi tubs, designer lights, oak floors, and much more. Residents have access to reserved parking as well. One to two bedrooms are currently available ranging from 1,480 to 1,874 square feet. Explore Denver from this perfect location!! Just minutes way from museums, restaurants, bars and across the street from Coors Field.